Bitfinex has always had a close relationship with Tether. 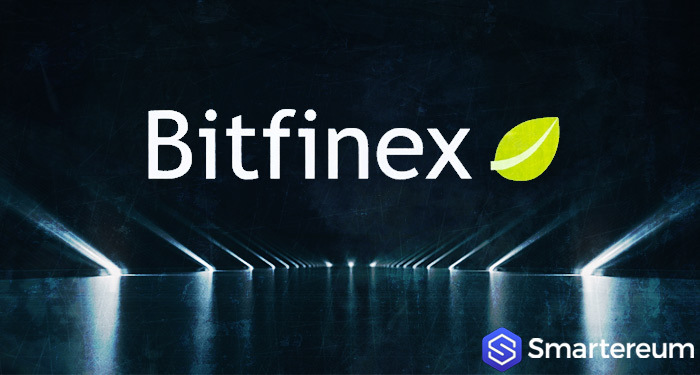 Over the past few weeks, however, Bitfinex appears to have lost some of that market to other cryptocurrency trading exchanges like Binance, Poloniex, and Huobi. This is backed by the research conducted by the Element Group. Bitfinex didn’t just lose some of the Tether market. 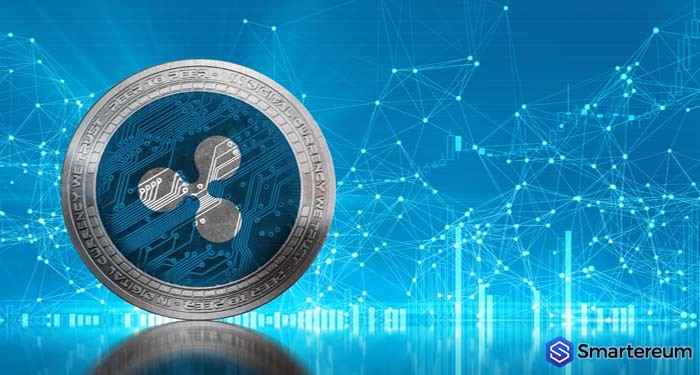 It fell from the second highest holder of Tether (USDT) tokens to the sixth highest holder worldwide. According to the reports, the market is slowly moving USDT from Bitfinex to other exchanges. From the report, the largest holder of Tether is Tether Treasury. This comes as no surprise. What is surprising is that it is followed by Binance, the world’s largest cryptocurrency exchange per market cap. The total USDT held by Binance is almost as much as the total held by Tether Treasury. The third on the list was a bag holder said to hold 60% of the total USDT on Binance. 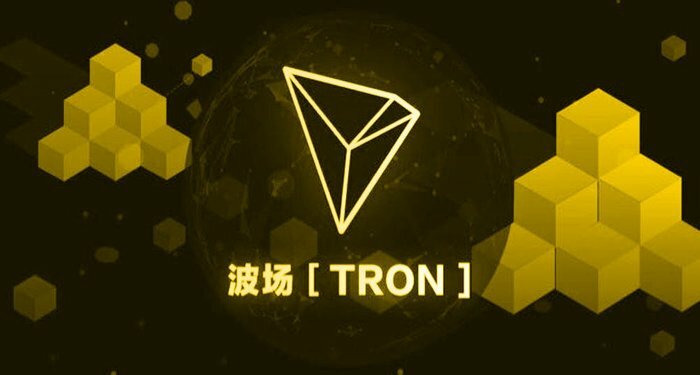 This group is followed by Huobi holding almost half of the total number of USDT on Binance. The next exchange of the list is Poloniex and then Bittrex. Bitfinex comes only after Bittrex. Why Does Bitfinex Fall In 6th Place? At a glance, it may seem unusual that Bitfinex has such a small percent of Tether in its holdings. When you take a more analytic look at the situation, it makes perfect sense. For starters, Bitfinex only holds a certain amount of Tether (USDT) at a time. This is why it regularly returns Tether (USDT) to the Tether Foundation. This is something that doesn’t happen with other exchanges. The closeness between Tether and Bitfinex is one of the reasons why they limit their Tether holdings significantly. Exchanges like Binance cannot just send back USDT the way Bitfinex can. So, it’s not accurate to judge based on numbers. Tether has been facing a lot of pressure in the market recently. In fact, many critics say that Tether (USDT) will soon lose its position as the most dominant stablecoin to other newer stablecoins like the Gemini Dollar. 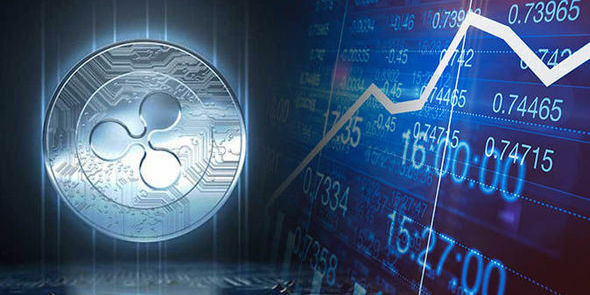 The significant rise in the price of these Tether competitors came at time when Tether (USDT) lost its peg against the USD falling as low as $0.85. This was also when a large amount of Tether was sent from Bitfinex to the Tether Foundation. Well, the truth is that Tether and Bitfinex has lost the trust of a lot of investors recently as shown by statistics. 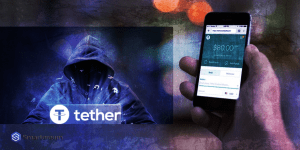 However, the main problem Tether might face may be as a result of its reputation. Overtime, the platform has been accused of not being entirely transparent as a decentralized platform should be. 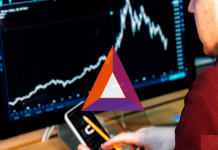 Now, these new stablecoins provide the kind of transparency and regulation that USDT doesn’t. So, it’s possible that more trustworthy options like the regulated Gemini Dollar and Circle will eventually overtake Tether. While Tether still has a strong hold over the market, the chances of losing this grip is there however small it may be. 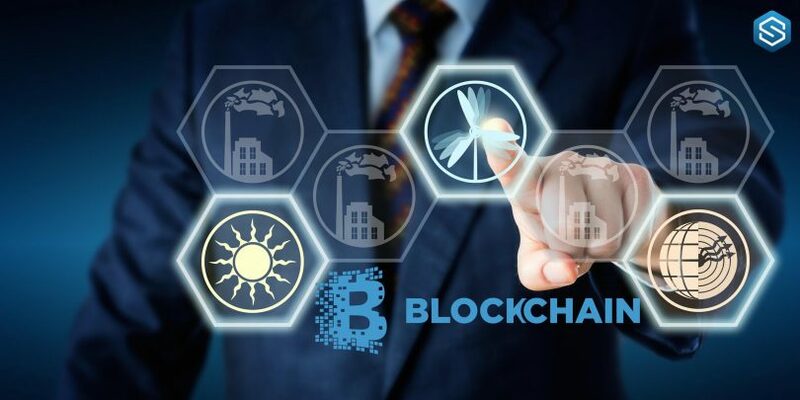 The platform will need to put in serious effort if it is to avoid losing all its clients to the Gemini Dollar. 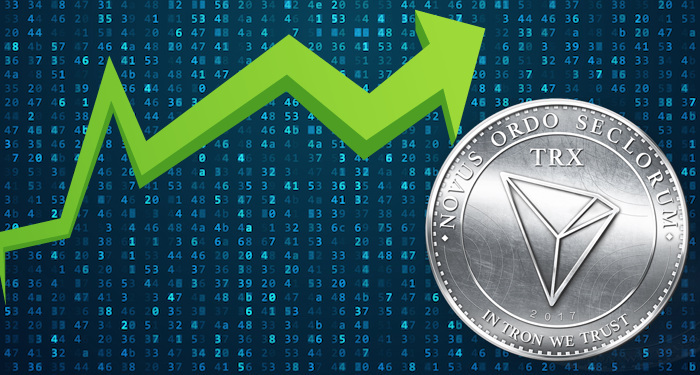 At the time of writing, USDT was trading at $0.983726. Still struggling to regain its peg against the USD, the coin is down by 0.06%. Against Bitcoin, USDT is down by 0.82%. The trading volume within a 24 hour period is also lower at $2,006,610,346 while the market capitalization is $2,042,630,867. 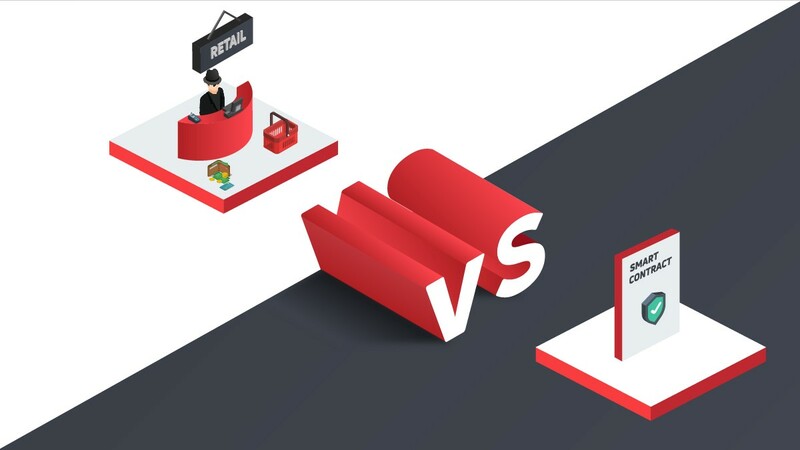 Previous articleIn The War Of Transaction Preferences, Who Wears The Crown? Bitcoin SegWit Or Bitcoin Cash?